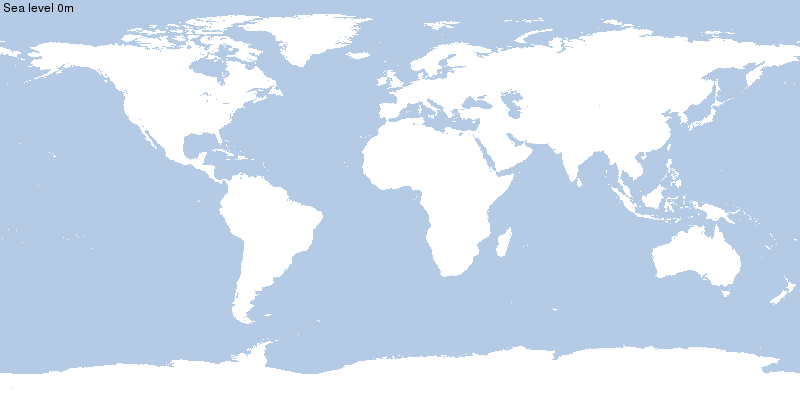 calculatedearth shows what our planet looks like at differing sea levels. The first few metres can help visualise the potential effects of localised flooding and perhaps global warming. Above that, it's also a good way to visualise Earth's topography.